And then there’s John ‘Jack’ Walker. Jack is a musician who began to have problems with his eyes linked to his diabetes several years ago. In his early 50s, it got to the stage where his vision was foggy, like a “milky haze”, and he couldn’t see his hands in front of him. Not good for a musician who loves playing guitar in front of a live audience. “I was going blind,” says Jack. 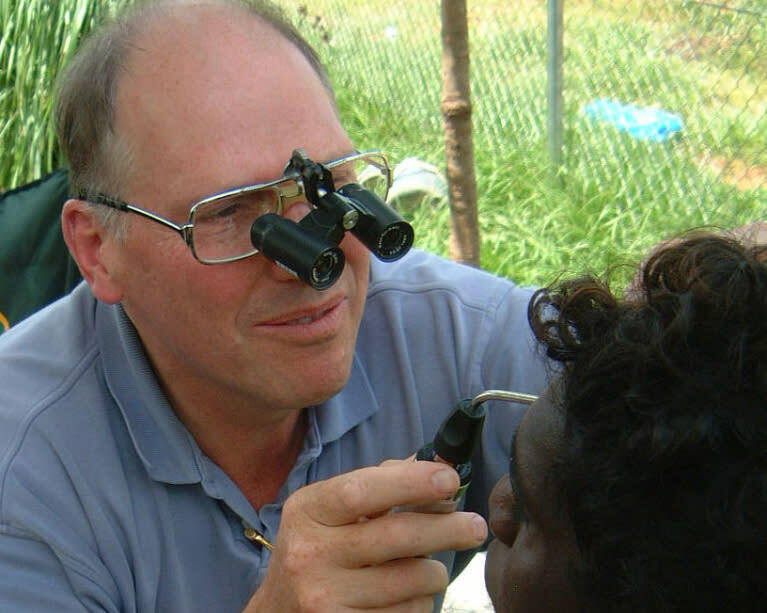 These are just some of success stories that drive Professor Taylor and his colleagues in the University of Melbourne’s School of Population and Global Health to continue the fight to end preventable blindness among Indigenous Australians. Professor Taylor says efforts to close the gap for vision between Indigenous and non-Indigenous Australians have made “unbelievable strides” since he formed the University’s Indigenous Eye Health group in 2008. Data collected by the group found that Indigenous adults were six times more likely to experience blindness than other Australians; with vision loss accounting for 11 per cent of the Indigenous health gap. 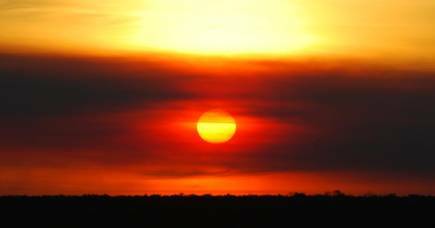 But in the last decade, the rate of blindness for Aboriginal and Torres Strait Islander peoples has been halved, to be three times higher than non-Indigenous Australians. Policy change is also happening. Under a new Medicare item, Indigenous Australians can receive a yearly check for diabetic retinopathy, a condition that leads to vision loss and, in some cases, blindness. 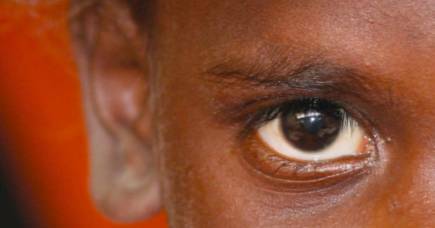 For non-Indigenous Australians with diabetes the eye check is needed every two years. 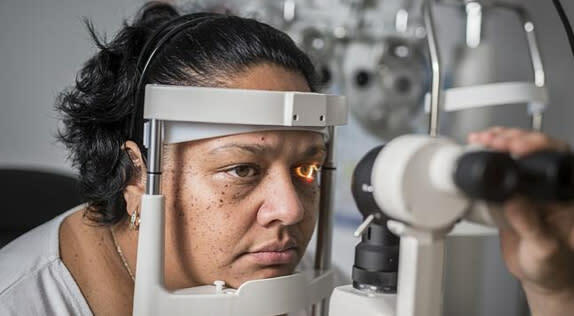 The Australian Government also recently announced that it would provide A$1 million for the first year of a five-year National Diabetes Supply Scheme program to remind both Indigenous and non-Indigenous people with diabetes to have their eyes checked. The degree to which Indigenous Australians experience vision loss is particularly striking because they are born with much better eyesight than non-Indigenous Australians. There are accounts of early Aboriginal Australians describing constellations of stars that non-Aboriginal people need binoculars to see. 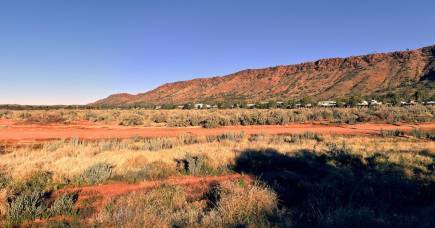 “Aboriginal Australians start off with much better vision, which made the finding of six times more blindness and three times more vision loss as an adult, just shameful,” says Professor Taylor. One key factor in vision loss is diabetes, which affects 37 per cent of Aboriginal and Torres Strait Islander adults. Diabetes can lead to diabetic retinopathy, in which blood vessels in the back of the eye can leak and disrupt vision. Conditions like trachoma, cataracts and uncorrected refractive error can also cause vision loss and blindness. But these eye conditions can all be prevented and treated. The vision loss experienced by Indigenous Australians is preventable in 94 per cent of cases – with regular eye checks, routine surgery or prescription glasses. 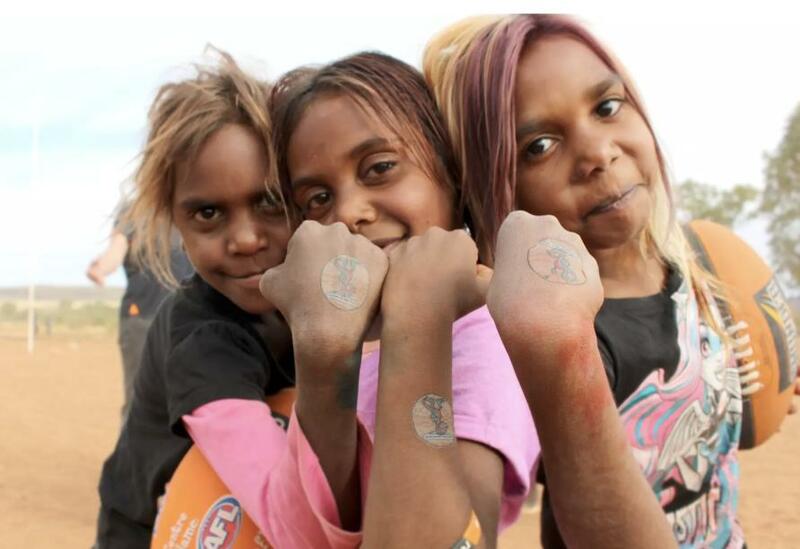 The problem isn’t finding a cure – it is generations of bad policy and neglect that have made it difficult for Indigenous Australians to have regular, culturally safe and appropriate access to health services and facilities. “What we’re really looking for is equity in eye health,” says Professor Taylor. Working with community leaders, organisations and providers, Professor Taylor’s team developed a sector-endorsed Roadmap of recommendations for long-term solutions to ending preventable blindness for Indigenous Australians by 2020. Nineteen of the Roadmap’s 42 recommendations have been fully implemented. 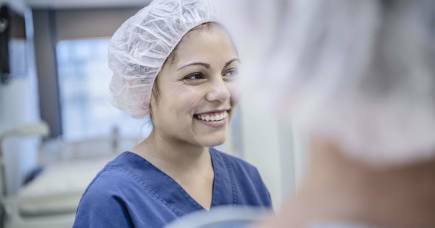 The recommendations include new screening standards and an improved service model, which brings together community organisations, hospitals and eye-care providers and helps them connect with potential patients. The group also developed an online calculator that helps health providers calculate the eye care they need to be able to deliver to meet the needs of the Indigenous population in their particular area. But it’s not just about proximity to eye-care services. Research found that the unmet need for eye care among the Indigenous population was the same in cities as in the very remote areas. The group have been relentless in their push for reform. Professor Taylor once flew to Tasmania to lobby then-Prime Minister Kevin Rudd, who was launching a renovated prison cell in Port Arthur. The team use the image of Milpa, a green and orange goanna, to spread the word about healthy eyes and preventing trachoma, a contagious eye infection preventable through good hygiene, to Indigenous children across the country. 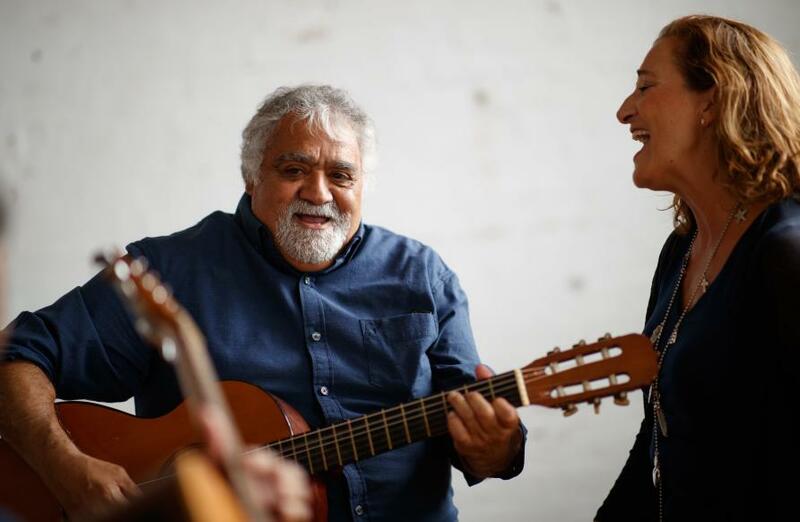 Eighty-six per cent of people in targeted communities now know about Milpa and his message – “clean faces, strong eyes”. As a consequence, the number of Indigenous children with trachoma has declined from 21 per cent of the population in 2008 to less than 4 per cent in 2017. Professor Taylor says the University’s multidisciplinary collaborative approach that involves working closely with the communities has helped researchers in the relatively small Indigenous Eye Health group progress their goals. They’ve also consulted with health service analysts, anthropologists, historians and public policy experts. “My position at the University of Melbourne means I can network with a range of colleagues and the broader eye health sector, which is fantastic,” he says. “With private funding and support you can be specific and targeted in your recommendations, and you can constructively criticise government,” he adds.